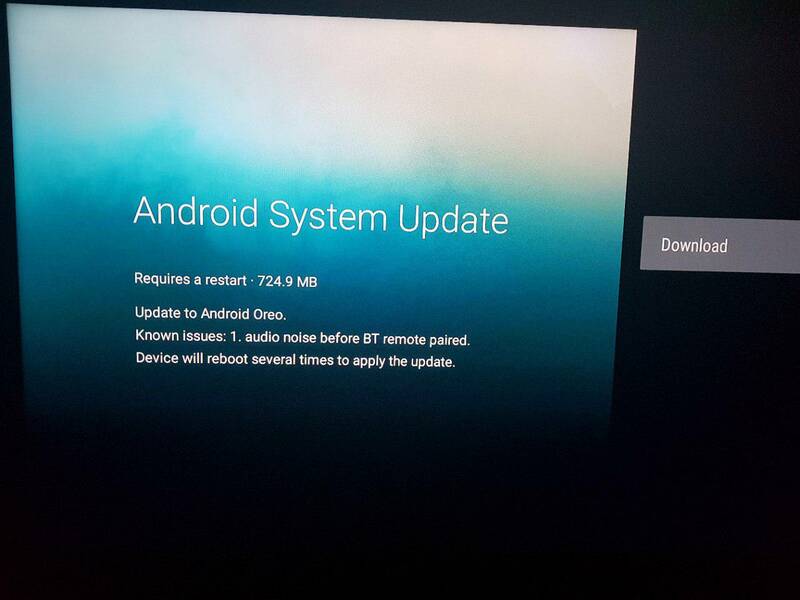 The rollout of Android TV 8.0 has been slow, to say the least. The Nexus Player received Oreo as its final update, and the Nvidia Shield won't get it until later this year. 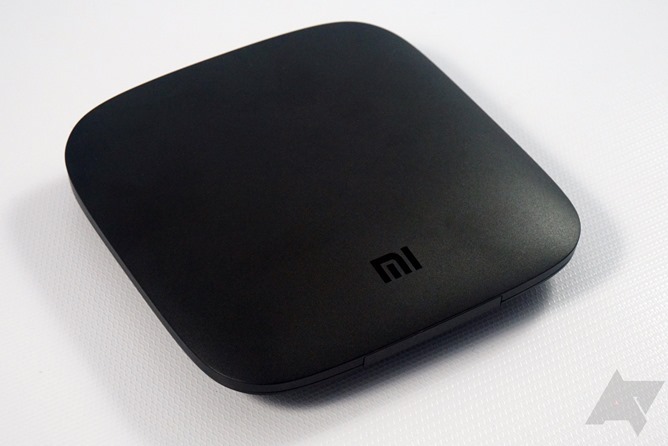 The Xiaomi Mi Box was released internationally in 2016, and even though performance was sub-par, it was still a popular Android TV box for a while. In a strange turn of events, the Mi Box might get Oreo before the Nvidia Shield. 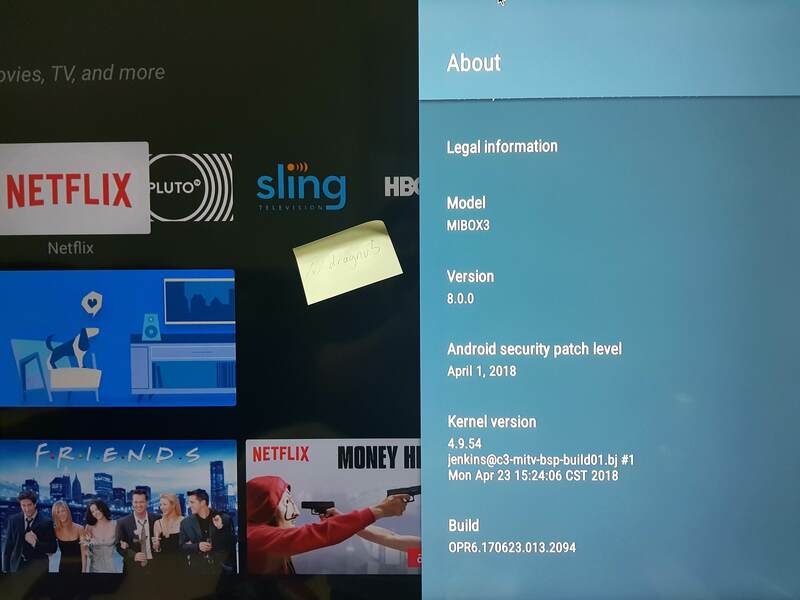 One user on Reddit has received Android 8.0 Oreo on their Mi Box, with the April 1st security patch level included. 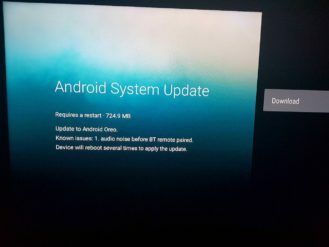 They had signed up for the Mi Box's beta program, but there is no indicator that the Oreo OTA is a beta build. Xiaomi may already be starting the rollout, with beta testers being in the first batch. This is especially strange because the Mi Box never received a final Android Nougat update. A beta version was available to testers several months ago, but it was never fully rolled out. In other words, the Mi Box will jump from Marshmallow to Oreo for most owners.